The Parker 27, based on the Super Seal, is a versatile cruiser racer that combines lively performance with good accommodation for up to five people. With this performance she will appeal to the dinghy sailor and with her shoal draft she has the ability to explore areas other boats cannot reach. 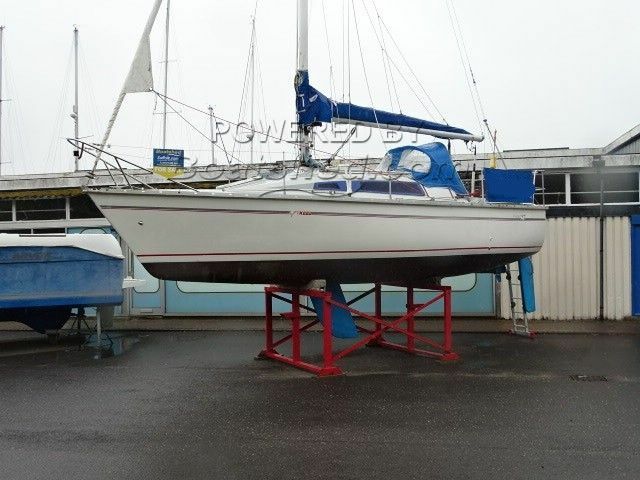 This Parker 27 has been personally photographed and viewed by Nicholas Crook of Boatshed Suffolk. Click here for contact details.